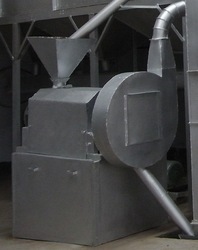 We are bringing forth a wide range of Automatic Flour Mill as per the customer’s requirements and demands. This Atta Chaki Plant is easy to install and has high working capacity that raises its demand rapidly. 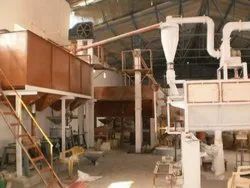 Further, our Atta Chaki Plant is made up of latest technology and finest quality components. It Is Horizontal Grinding Machine Which Is Fitted With Ms Iron Grinding Wheel By Which Give A Longivity And Donot Break . It Can Also Repair Easily With Any Welding Shop. New India Flour Meal Pvt. Ltd.